Connectivity, spec’ing trends, market disruptions, and market conditions are among the issues challenging dealers and their customers. 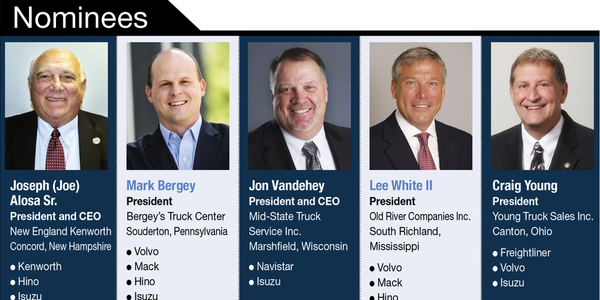 We got insights from the nominees for the Truck Dealer of the Year award, presented by American Truck Dealers, Heavy Duty Trucking, and Procede Software. 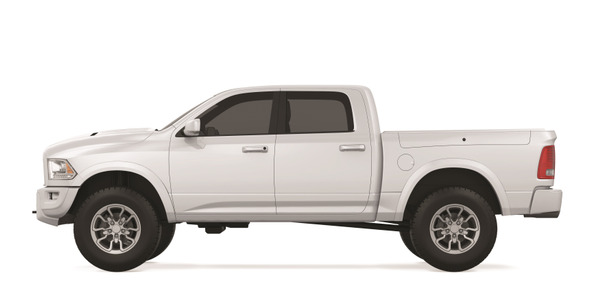 Fleet mainstays such as pickups and vans are expected to perform well at wholesale this year. 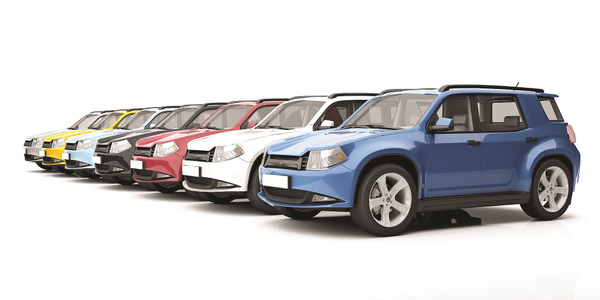 Higher-end vehicles, such as those found in executive fleets are expected to struggle. It never ends; management wants cost reduction, and fleet managers must come through, year after year. Beyond those ‘hard’ costs that are easily measured are soft and hidden costs that are equally important. 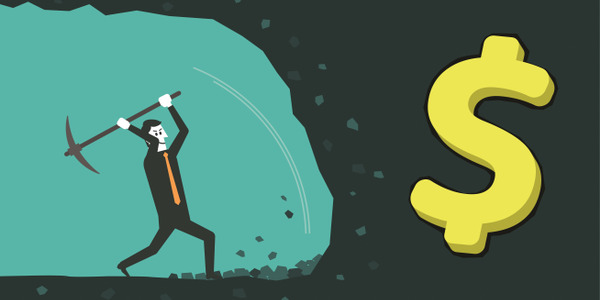 Here are some tips on finding, and eliminating such costs in your fleet.